CANNEPP is all about boilers. 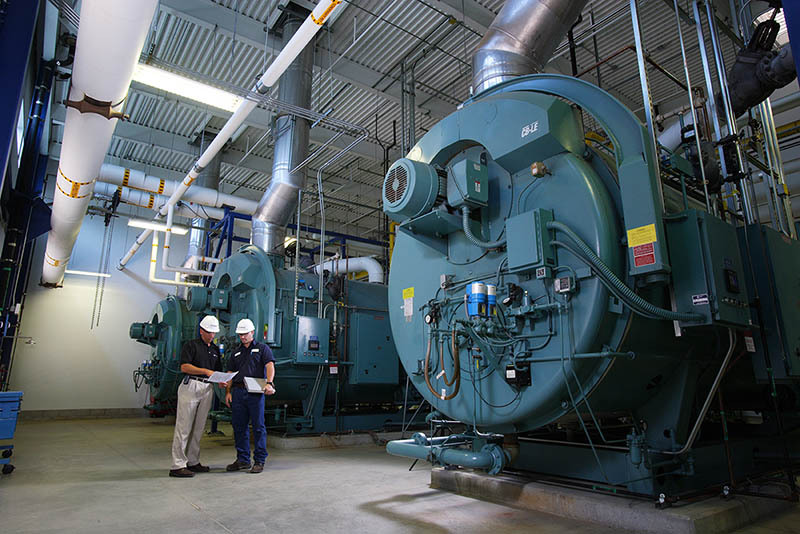 We’re all about big boilers and small boilers and everything in between. If there is a conversation about boilers we want to be a part of it. If there is a project involving boilers we want to be involved. If there is a facility that already has boilers we want to be a member of the team having responsibility for them. If there is a problem with boilers we want to be part of the solution. If boilers need to be repaired we want to fix them. If boilers need to be installed we want to be part of the construction team. If boilers need to be more efficient we want to modify or replace them. At CANNEPP, we believe industry leadership is established through exceptional performance, integrity of work and above all trust. 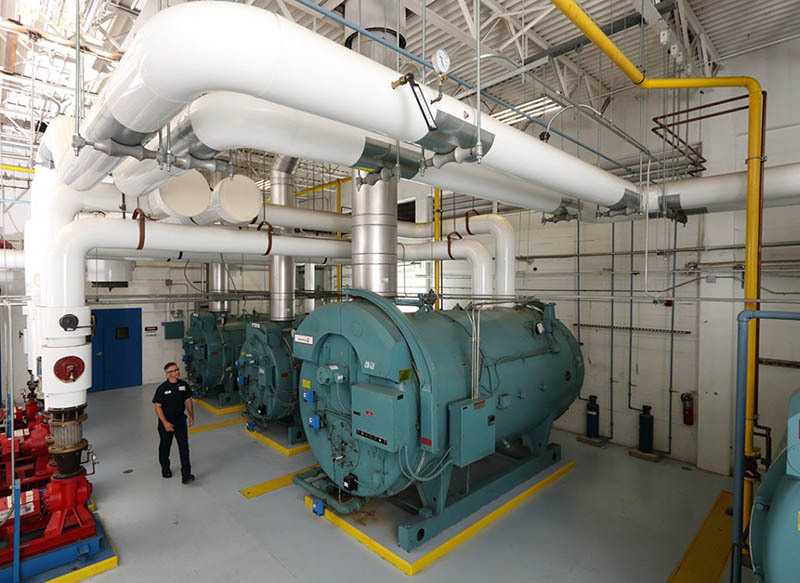 Where it comes to the safe, efficient, and trouble-free operation of the simplest boiler rooms to the most sophisticated, we take tremendous pride in being the single source in British Columbia, Yukon and the Northwest Territories with comprehensive boiler room applications and solutions. How will we do this? It begins with a passion and a vision to be single minded in our daily approach to all of these opportunities. It means that we will be technical experts in a wide range of products and all of the possible applications. 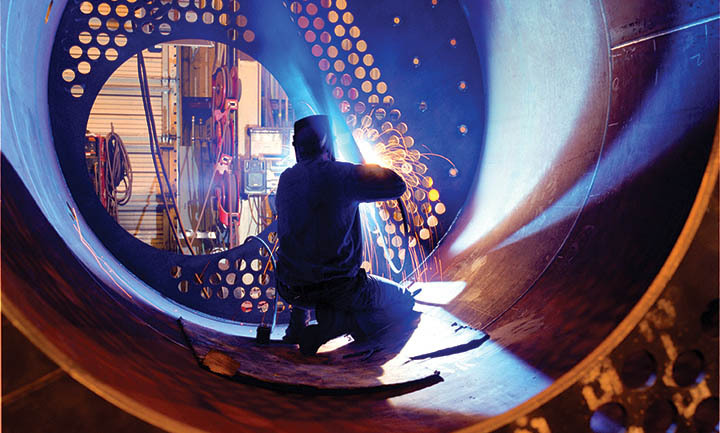 It means we will build a team of professionals to help design, supply, install, start up, test, repair and maintain boilers. It means we will educate and train our employees and others who share in this passion and vision. It means we will provide leadership when it comes to participation and membership in like-minded associations and organizations. It means we will build relationships with manufacturers, suppliers, designers, facility owners/operators and contractors. It means we will be committed to the highest standards of safety, ethics and performance. It means we will be forward thinking and creative when it comes to leading edge technology and best business practices. It means we will pursue excellence. Work with us!